We are delighted to announce that Mark Gould is joining the cp2experience team. 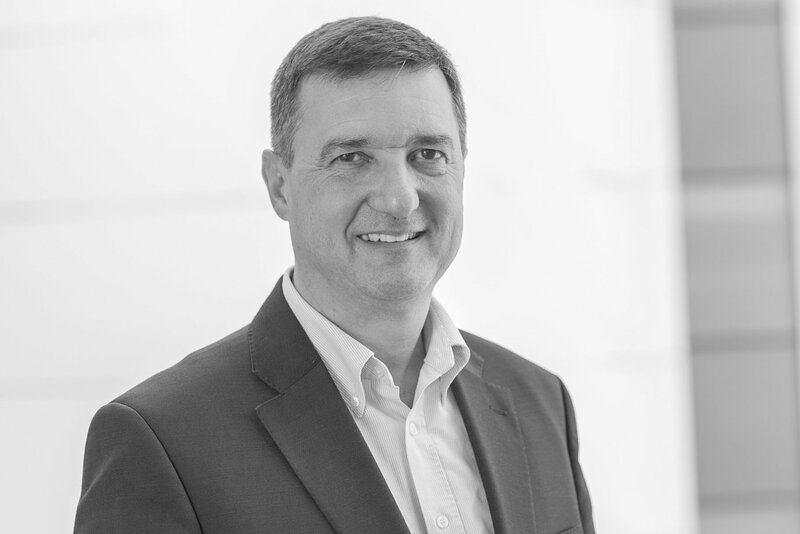 Mark has over 30 years’ experience in senior executive roles in the UK, United States and for the past 18 years in Ireland. He has led the development and implementation of several transformation programmes creating and improving the customer experience to drive improved commercial results. Mark will be leading cp2’s business in Ireland and supporting some of our UK clients. It’s a very exciting time for the business. We are growing fast and we very much welcome Mark to the team.